This five track release is by Los Angeles artist BEΔCH HEΔRT. 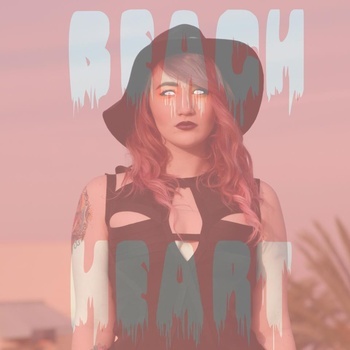 BEΔCH HEΔRT has it all; synths, airy vocals, distortion and a nice beat. If you were take the triangles out of the name, you might confuse him with most ‘chillwave’ artists, as they have very similar sonic aesthetics (though the same can be said for him and Witch House). This five track EP is ‘Pay What You Will” over at Bandcamp. Its good though, and if you toss him a buck or two, it will show up in your Bandcamp Fan Account, and more people can discover this wonderful music.